protected, Super Paradise beach is not only well-known for the amazing crystal-blue waters and its golden sand, but also synonym to unstoppable parties in Mykonos. At super paradise club the parties are very common and start from the afternoon and continue all night long. 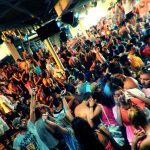 Incomparable fun atmosphere, all kind of drinks, colorful cocktails, celebrities, models and jet-setters can be found there. Don’t be surprised if a worldwide celebrity dances right next to you. Get into the Mykonian vibes and feel the real entertainment. 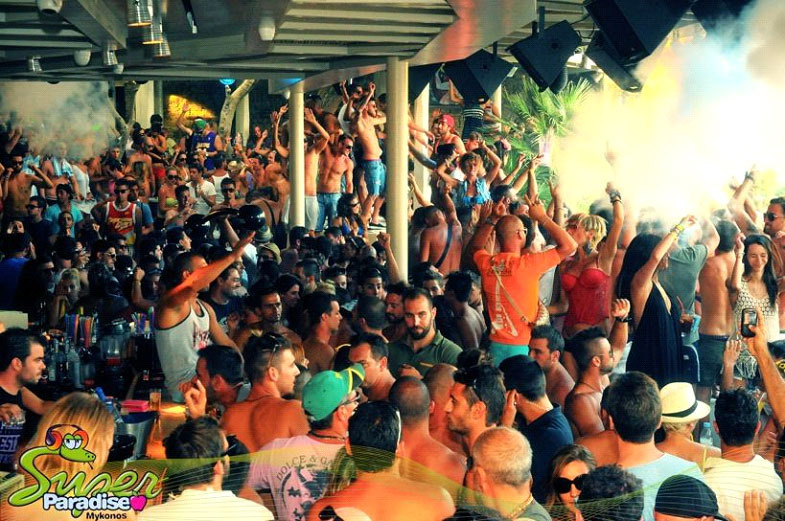 Let yourself free in one of the hottest beach clubs in Mykonos and enjoy the days and nights!